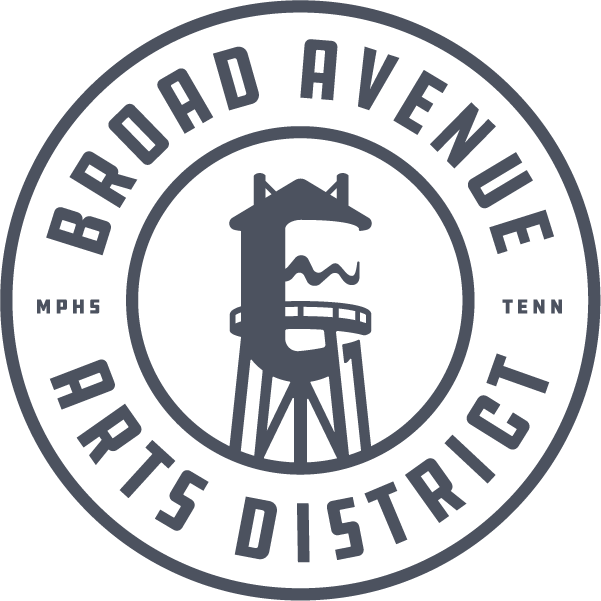 Broad Avenue is a showcase for both performing and visual art. In addition, many of businesses offer classes to unleash your creativity. Please check individual businesses for class schedules.